9/5/2012 EDIT: So I messed up and I confused the ring of the mushroom with the word veil for some reason. Most likely because I was pretty drunk when I wrote this post below. So please, see the correction here and replace the word veil below with “ring” or “annulus”. 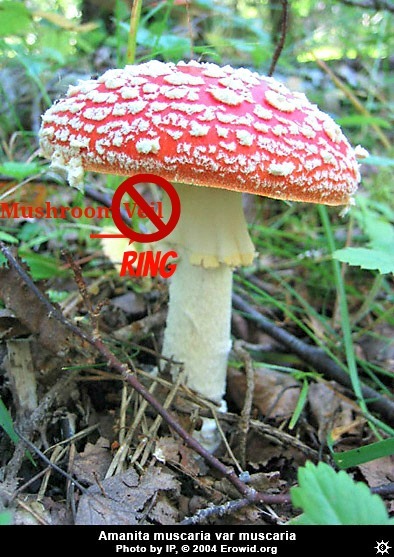 Mis-identifying a mushroom because you have your terminology screwed up could be deadly. There are lots of deadly ones that look like edible ones – and I would hate for someone to accidentally read this and make a mistake somewhere. Thanks. What I’ve been thinking is, the cloud actually is pointing us to the solution. 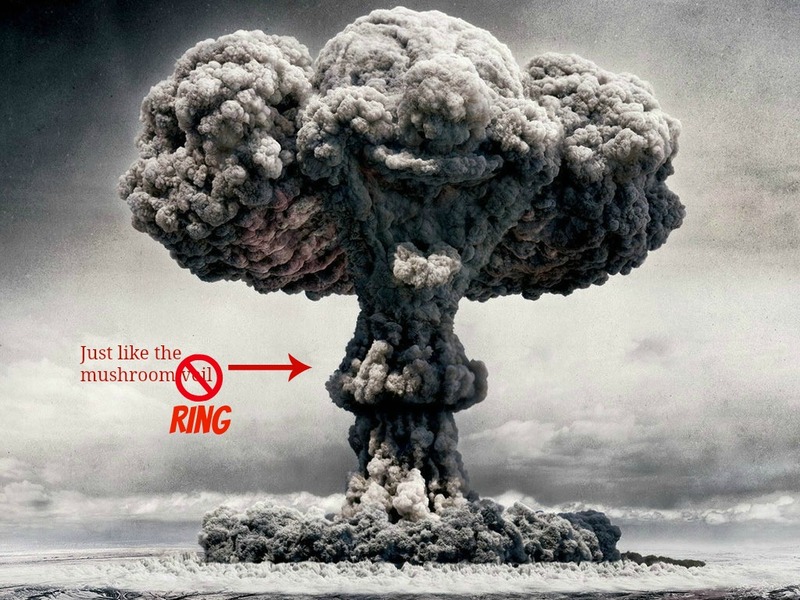 There have been studies about mushrooms absorbing toxins in the environment – particularly radiation. Paul Stamets is a genius, and he is talking about it all the time and even has plans on how to spread mushrooms all over the Earth to fix the environment. I just think it’s crazy that the clouds themselves are like street signs to the answer.